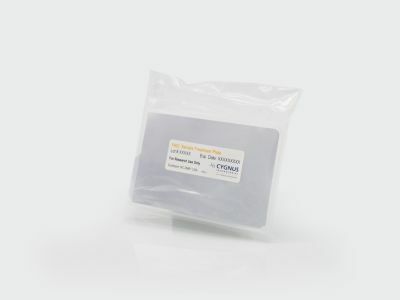 This ELISA kit is designed to overcome the low analytical recovery of Protein A encountered in many commercial kits. Most low recovery samples are either incomplete antibody fragments or so-called fusion proteins, where the antibody structure is linked to another non-antibody molecule. The properties of such unnatural drug substance constructs means that conventional sample treatment procedures are ineffective in dissociation, denaturation, precipitation, and removal of the drug substances prior to using the Protein A detection assay. 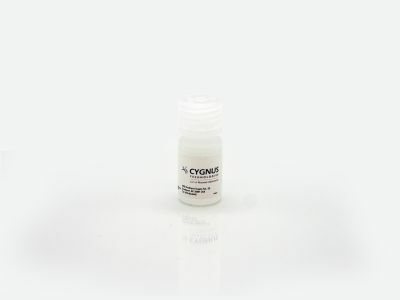 Any un-denatured drug substance remaining in the sample after the treatments step can re-associate with leached Protein A, resulting in under-recovery by ELISA. The F400Z Protein A ELISA kit has been qualified using several problematic samples and found to yield acceptable recovery on all. 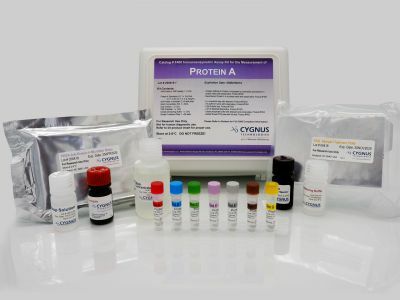 This kit uses the same antibodies standards and sample treatment protocol as in the F400 Kit except it also contains a Recovery Enhancer solution that is combined with the HRP conjugated anti-Protein A antibody, F410Z before use. The Recovery Enhancer prevents the re-association of any drug substance that was not completely removed during the sample treatment step. This F400Z kit accurately quantitates the unnatural construct of Protein A such as the MabSelect SuRe™ as well as other conserved, natural and recombinant Protein A constructs. 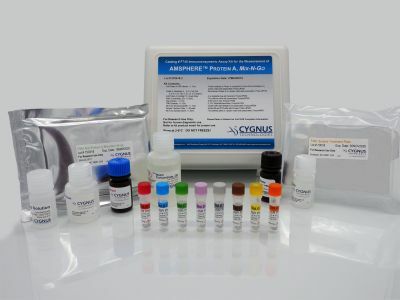 Because not all drug substances respond equally to sample treatment procedures, each new sample type and drug substance must be validated for acceptable analytical recovery before reporting results. 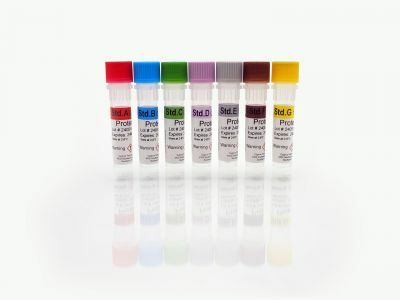 Two newer Protein A assays known as Mix-N-Go™ methods are also available. 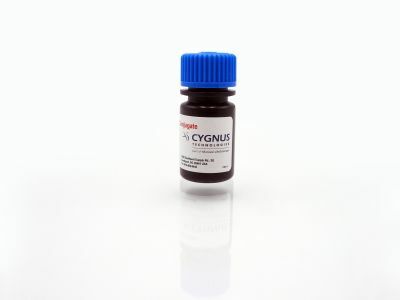 These new methods replace the sample boiling and centrifugation steps with a special sample treatment reagent that allows accurate detection of Protein A in the presence of your sample antibody. 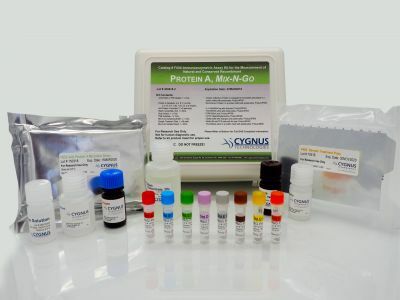 The Protein A Mix-N-Go™ kit F600 uses standards calibrated against natural and conserved recombinant forms of Protein A. 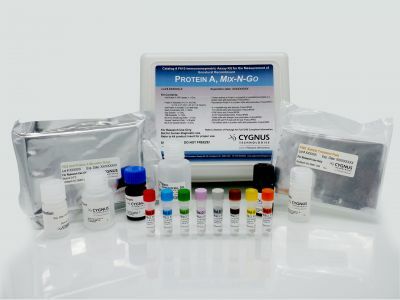 The Protein A Mix-N-Go™ kit F610 uses standards calibrated to unnatural constructs of Protein A such as GE Healthcare's MabSelect SuRe™.